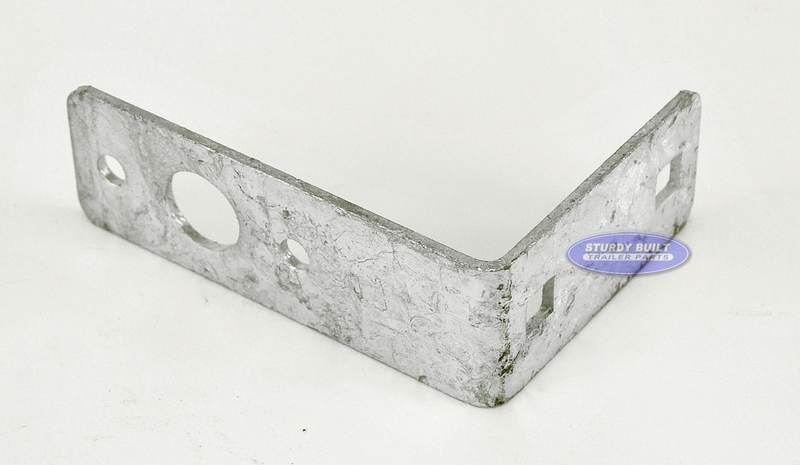 This is Galvanized Trailer Light Bracket for mounting trailer lights to the rear of your boat or utility trailer. 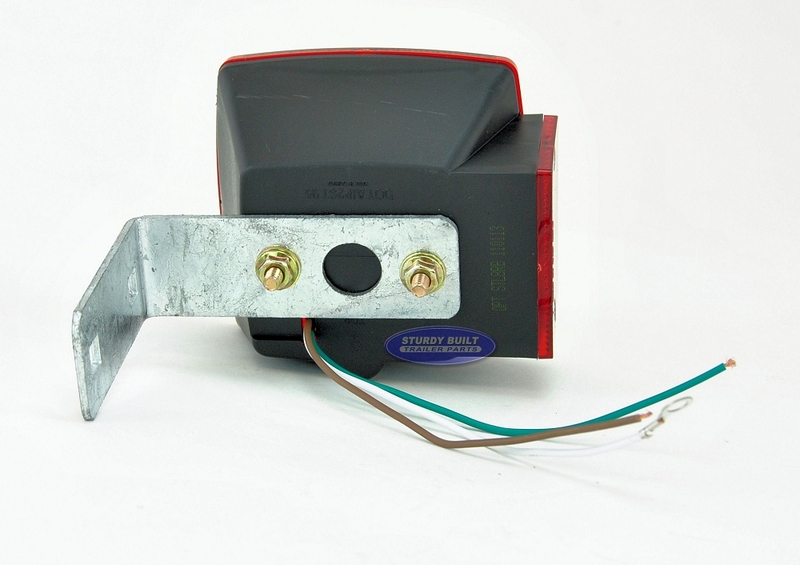 This Light bracket features standard hole spacing for mounting all standard trailer lights. 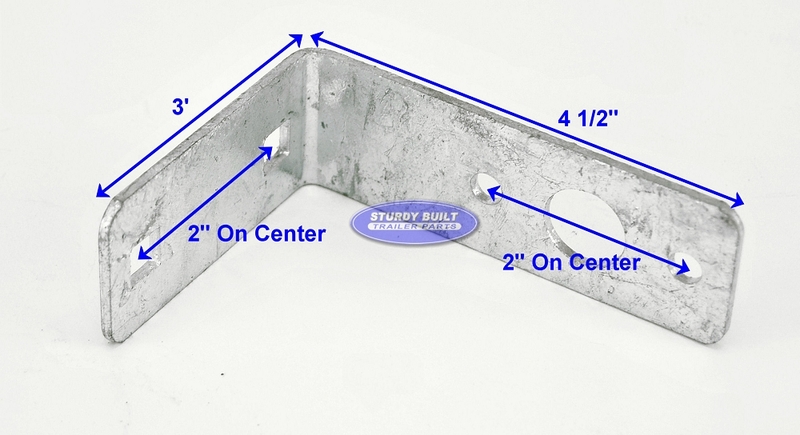 The Galvanized exterior makes this light bracket ideal for boat trailers as well. 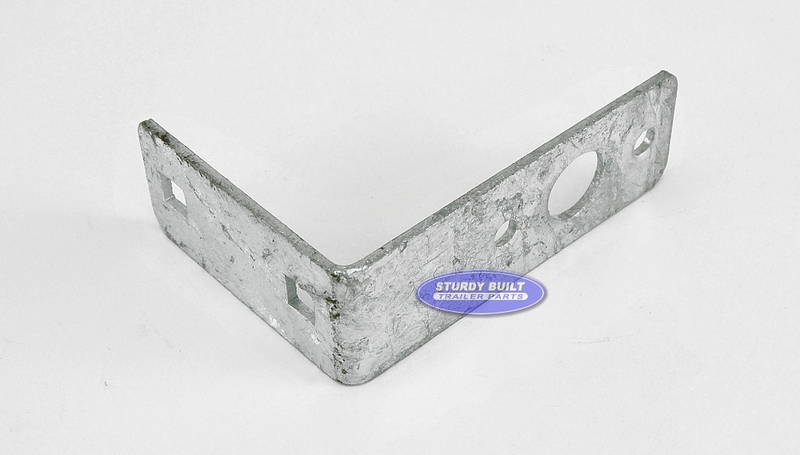 You would mount this bracket using bolts, directly to your trailers frame. 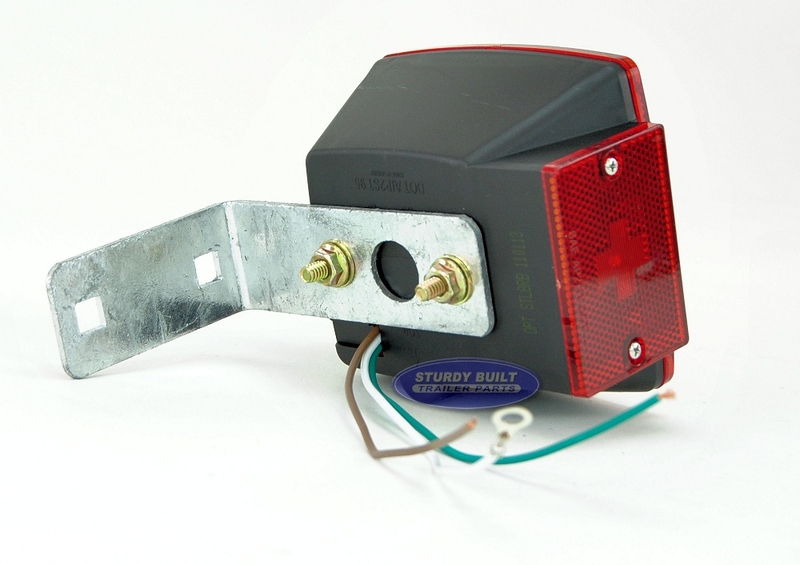 The L Shape of the bracket sets your trailer lights in the perfect location for visibility while towing. This bracket is not side specific, so if you are needing a light bracket for each side, simply order two. I was very pleased with this product, Design is heavier than most.